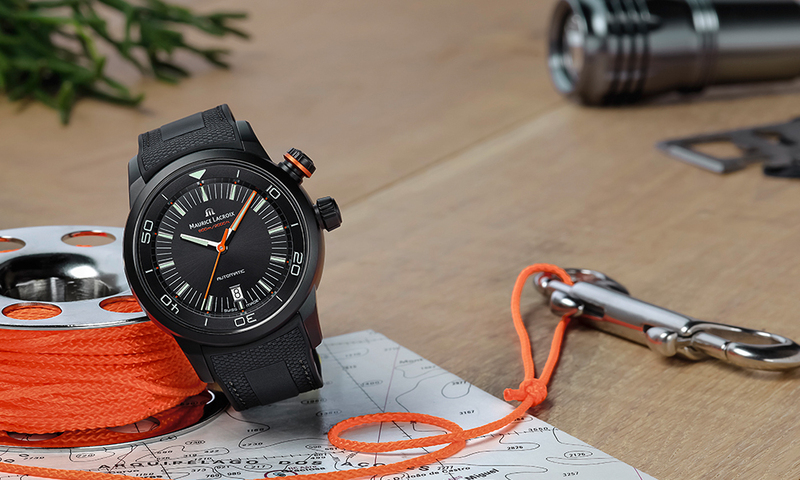 Maurice Lacroix has announced that it will introduce the Pontos S Diver, a new addition to its range of diving watches aimed at both professional divers and enthusiasts. 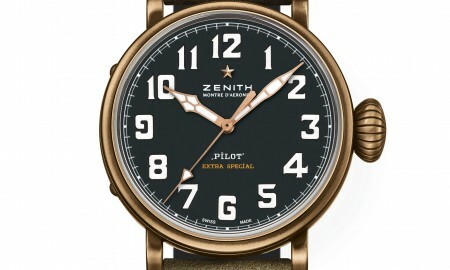 The 43 mm watch will be available in two different models. The first, will be presented in stainless steel, whilst the second will feature a sandblasted case in black PVD. Each will be powered by an automatic ML115 movement that beats at a frequency of 28,800 vibrations per hour (4 Hz) with 26 rubies. 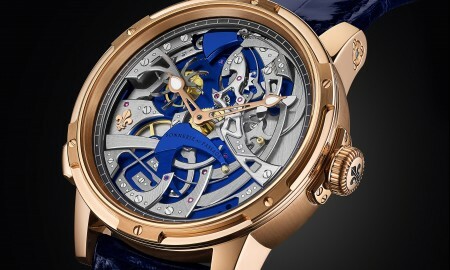 In addition to boasting a minimum power reserve of approximately 38 hours, this mechanism will drive the watches functions that include hours, minutes, and seconds indicated by central hands, along with a date display window at the 6 o’clock position. 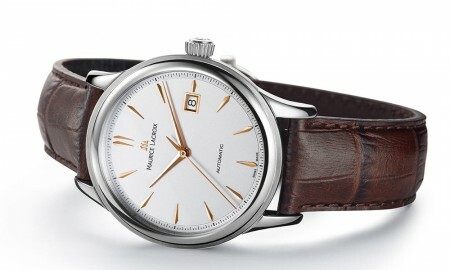 The stainless steel model features rhodium plated indexes and hands, with a red tip for the minutes and seconds hand. It is supplied on a black rubber strap with black genuine calfskin. The black PVD variation of the timepiece will be presented with an orange tip for the minutes and an orange seconds hand with a white tip. This model will be supplied on either a calfskin strap with textile finishing or a black rubber strap with black genuine calfskin and black stitching. Furthermore, the Pontos S Diver includes a sandblasted aluminum turning scale and an automatic helium escape valve at 9 o’clock. 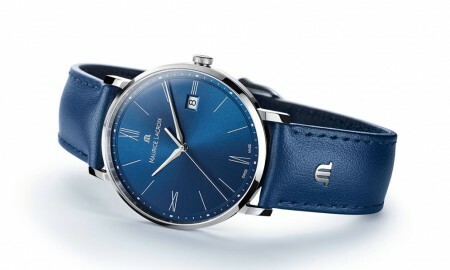 Every timepiece has a domed sapphire crystal display with anti-reflective coating on both sides. 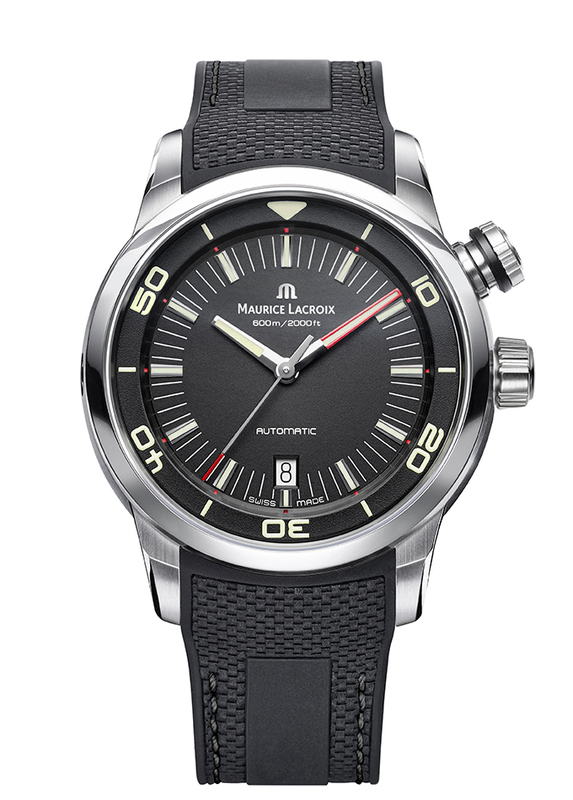 The Pontos S Diver from Maurice Lacroix is water resistant up to a pressure of 6 bar. That is the equivalent depth of 600 meters.